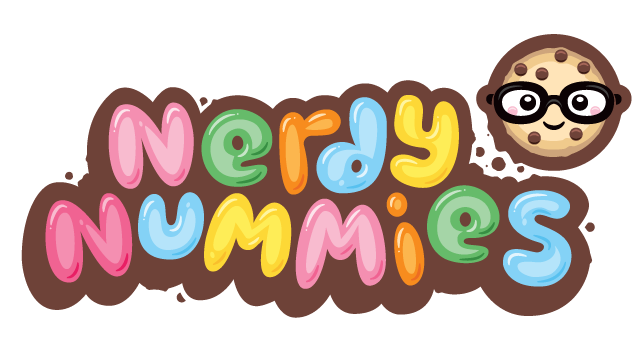 Nerdy Nummies is a geeky cooking show from Rosanna Pansino, and one of the top channels on YouTube. We helped prepare it for further growth with a fun, fresh branding. 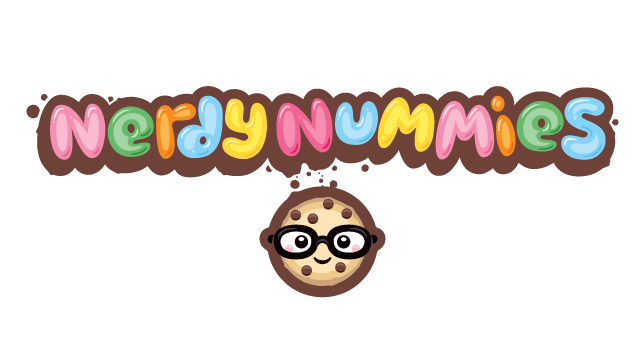 With over a billion views, Nerdy Nummies is one of the biggest cooking shows on the around. Featuring weekly treats based on geeky shows, video games, and more, it’s no wonder Rosanna’s show has found such a large audience. After getting this far, Rosanna Pansino and her team needed a brand for Nerdy Nummies that kept the show’s original fun feel and connected with her youthful audience, but offered just enough polish to work as the show continues to expand. 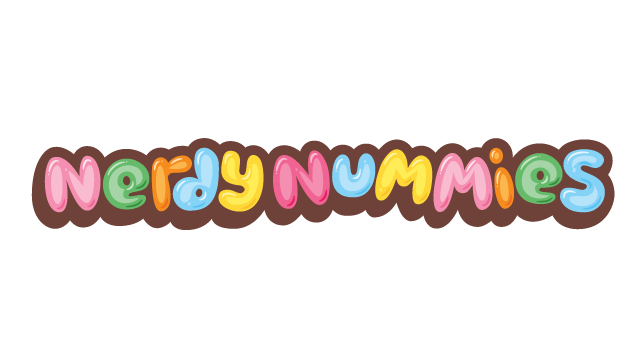 We’ve created a fresh, new look for Nerdy Nummies which is reminiscent of the original and resonates with the show’s young demographic, while also being more marketable and usable in-video, and beyond. 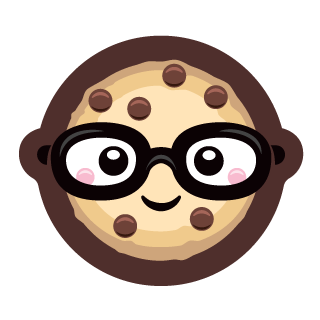 In addition to creating the new Nerdy Nummies logo and “smart cookie” mascot, we developed a new animated intro and motion graphics for use in the show. 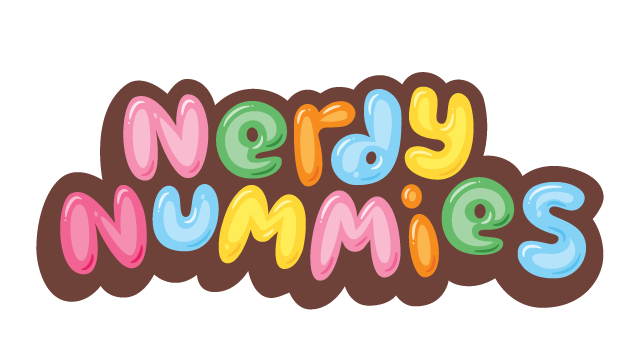 The intro / title card and end cards are already on all Nerdy Nummies videos. Here’s a live example. There is more video work which hasn’t been released yet as well. In addition to the animated intro title card and end card, we developed an in-video graphics package, including editable templates for various lower-thirds, fly-in nameplates, etc. We also created some concepts for specific animated graphics as seen below, including illustrations and motion, which matched the show’s tone and style.